Catch a highlight from the final boys basketball playoff game HERE>> Is this email not displaying correctly? 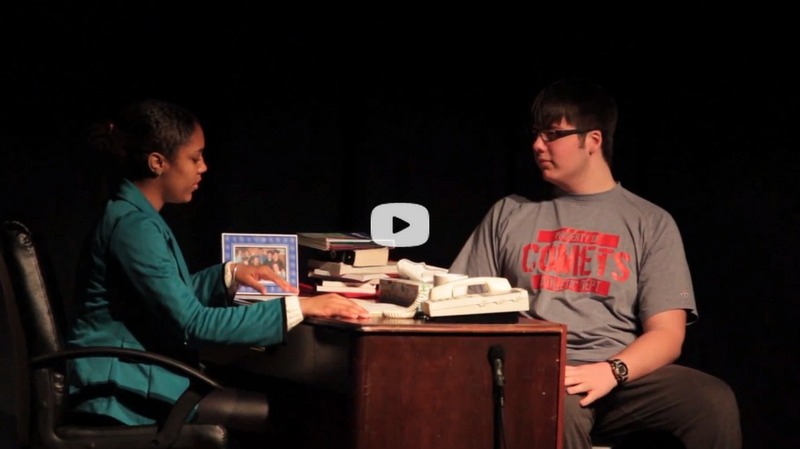 Hillcrest will LiveStream the drama production this weekend at 7:30pm on Saturday, March 22. Visit www.ffhillcrest.org/livestream. In this week's Principal's Blog we consider the events that pulled prayer out of public schools. This week Hillcrest will celebrate prayer day, a highlight that was common for most of our students' grandparents in their daily public school classrooms. 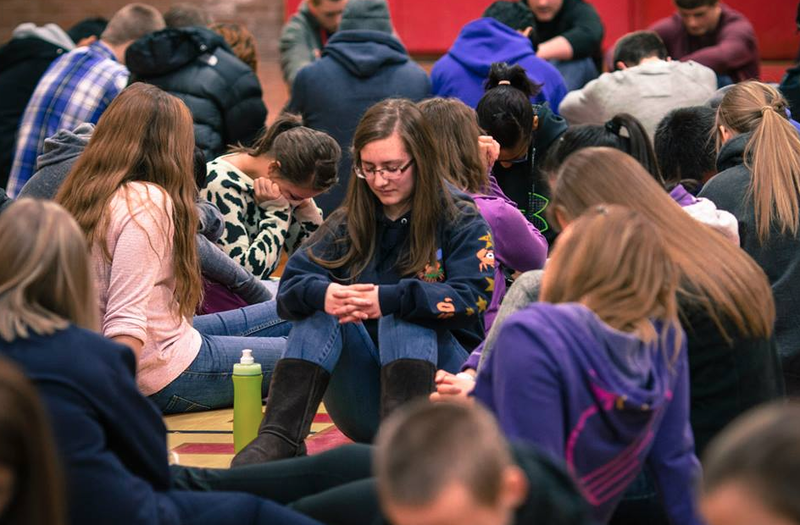 Hillcrest's dedication to spiritual formation, praying every day in classes and before lunch, feeds into the significance of an entire day devoted to prayer. It makes going to school at Hillcrest about so much more than a diploma. 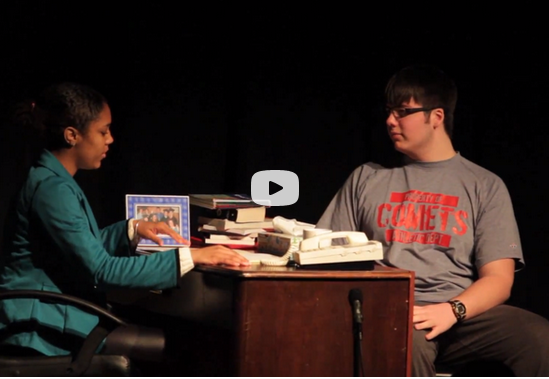 Hillcrest's Drama Club is performing 13 Ways to Screw Up Your College Interview. The two scene play documents a struggling college looking to increase enrollment by accepting applications from a plethora of students. The college interviews are the final stage in the process and as the admissions staff sort through the applicant's interviews the audience is left laughing at the ridiculous nature of the interviews. Performances for the play are Saturday, March 22 at 7:30pm and Sunday, March 23 at 2pm. The performances are also LiveStreamed on Saturday night at: www.ffhillcrest.org/livestream. Hillcrest has a strong emphasis on communicating our program. Knowing many students come to know Jesus Christ as their savior in the halls of the school, we believe it imperative to present the school in an attractive and captivating way. This emphasis, to communicate Christ in a way that shows we care, was an impetus in building our new website. We invite you to visit the website. 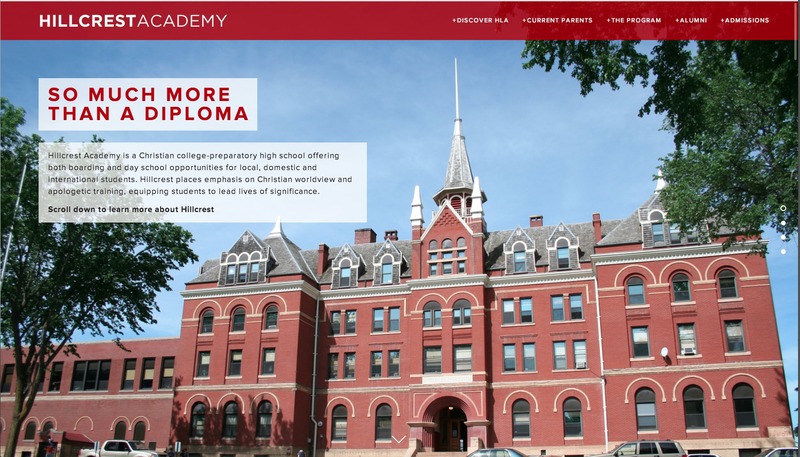 Browse student testimonies under the current Parents Tab, read some of the foundational history and documents under the Discover HLA field and gain an understanding at how students are equipped in a Christ-centered Bible-based environment through The Program drop-down menu. Hillcrest's journalism class presents current stories from Hillcrest Academy. Their objective is to report how Hillcrest continually fulfills its mission statement - equipping students in a Christ-centered Bible-based environment for a life of significance - while giving unique perspectives staff, parents and students might not have. 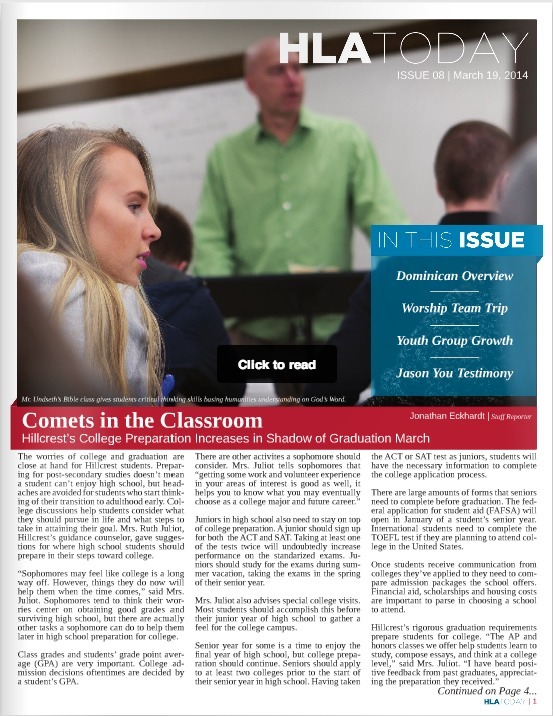 In this week's edition the staff present HIllcrest's work in training students for college, working through a few pieces the guidance office seeks to accomplish in routine meetings with individual students. Hillcrest's mission trip, a story on students in youth group and a testimony from Korean student Jason You all speak to Hillcrest giving students so much more than a diploma. 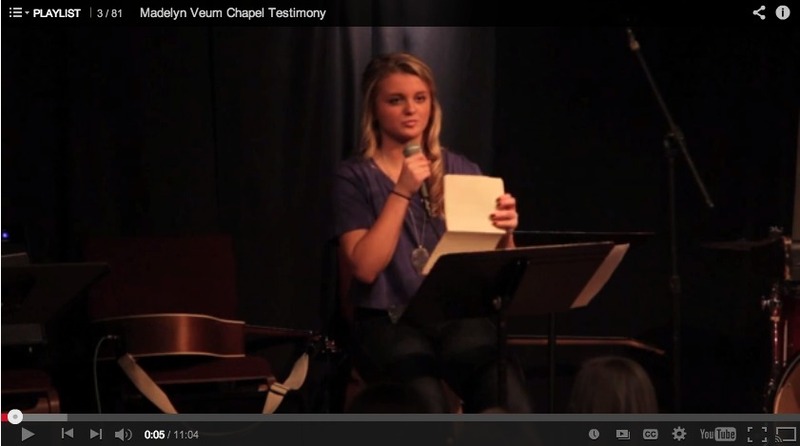 Junior Maddie Veum shared some challenging circumstances God has guided her through. Working to understand the hardships and navigate forgiveness, Maddie shared her struggle, and God's call of redemption, on her life as she has forgiven and lives in peace. 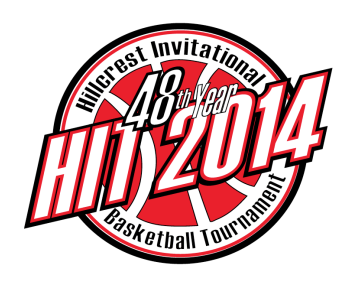 Hillcrest's annual Basketball tournament is gearing-up for 50+ teams to visit the campus from around the United States. The teams will compete in four different divisions over the two day tournament. Baseball and Softball are doing drills in the gym waiting for the last banks of snow to melt. Games will start soon as warm weather rolls around. To view the practice schedule visit our Athletics Page>>. 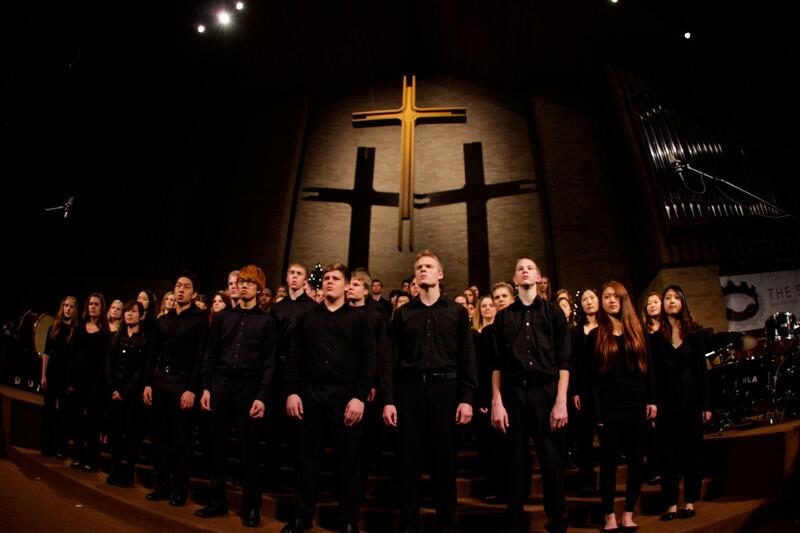 Monday, March 24 at 7pm the Concert Choir will perform at Bethel Lutheran Brethren church in Fergus Falls. Hillcrest enters another contest this week with the vocal solo/ensemble contest held at Pelican Rapids Secondary School on Wednesday, March 26.